Is it the middle of the night and you are smelling gas in your home? Are you currently worried that you have a gas leak in your home? And have now been searching online for Emergency Gas Leak Repair Spring TX? When you smell gas in your home this is something that should be handled immediately and taken very seriously. Because having a gas leak can lead to more serious problems for you. More than 70% of homeowners in the United States are using natural gas in their home. Natural gas is highly flammable and having gas leaks increases the risk of fire and explosion in your home. Brought to you by Houston Admiral, we are going to spotlight the signs of a gas leak and how we are the professionals that can help you during an emergency. No matter what time or day of the week it is. Small gas leaks may not have a smell. However, if there is a gas leak in the home, a person may notice these signs. 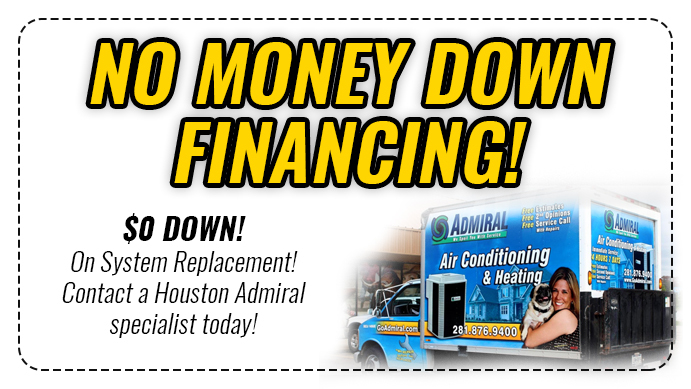 If you are experiencing any of these signs, then it is time to call Houston Admiral today. A gas leak is an emergency and our expert team is here to help you 24/7. That is right, we are open 7 days a week, 24 hours because we understand that emergencies can happen at all hours of the day. 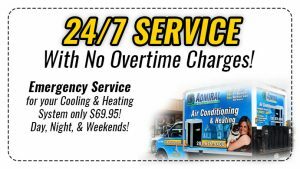 You may be thinking that an emergency call will warrant higher prices, but we do not charge for overnight repairs. Our technicians will come out to your property and determine if you have a gas leak. If they find that you do have a gas leak they will fix the problem as quickly as possible. 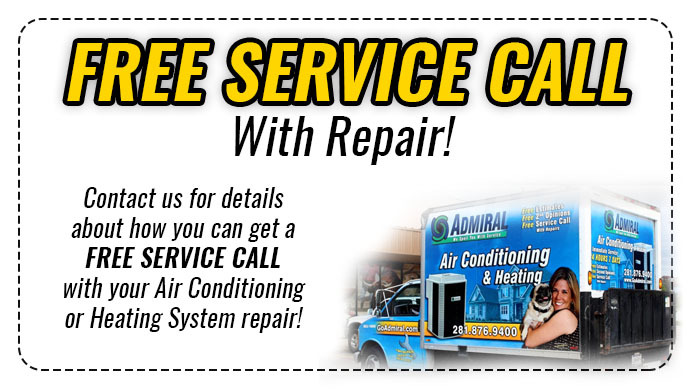 Do not waste any more time today and call us at 281-876-9400. We have the tools and knowledge to ensure that you do not suffer from a gas leak any longer.